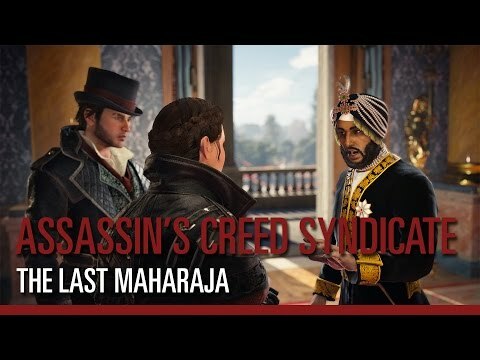 Download game Assassin's Creed® Syndicate – The Last Maharaja (DLC) right now! NOTICE: Requires the base game Assassin's Creed® Syndicate in order to play. Uplay account and internet connection are required to activate, download and use this product. Join Duleep Singh in his quest to reclaim his birthright as the Maharaja. In his quest to reclaim his heritage, he will take on the Templars and test his friendship with the Queen. Discover ten brand new missions set within London! These missions become accessible after finishing sequence 3.